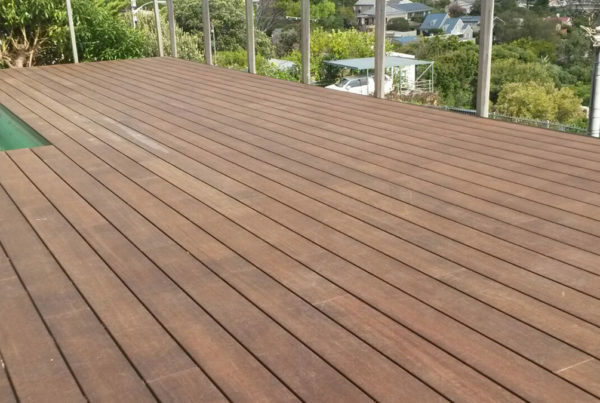 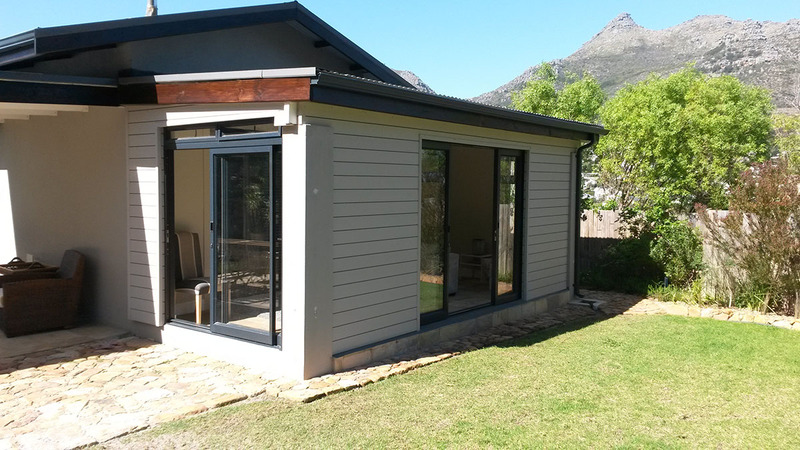 Timber Construction supplies and installs your desired outdoor decking products using a wide range of materials. 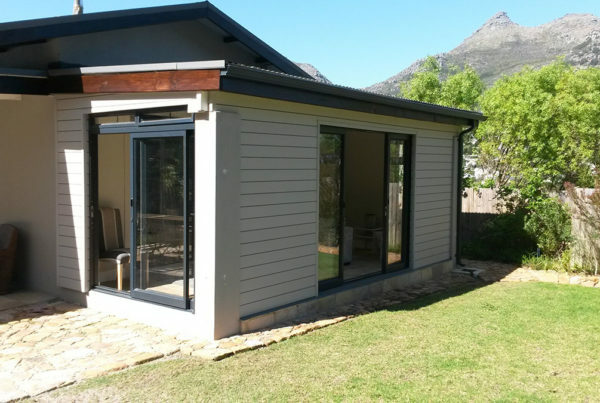 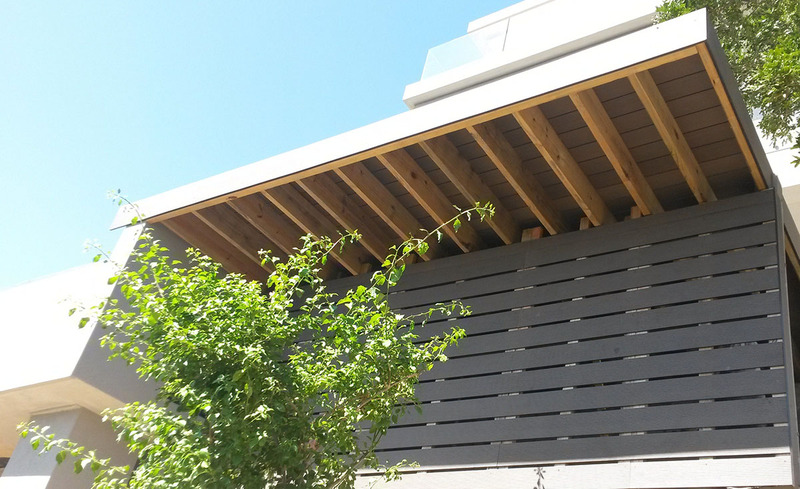 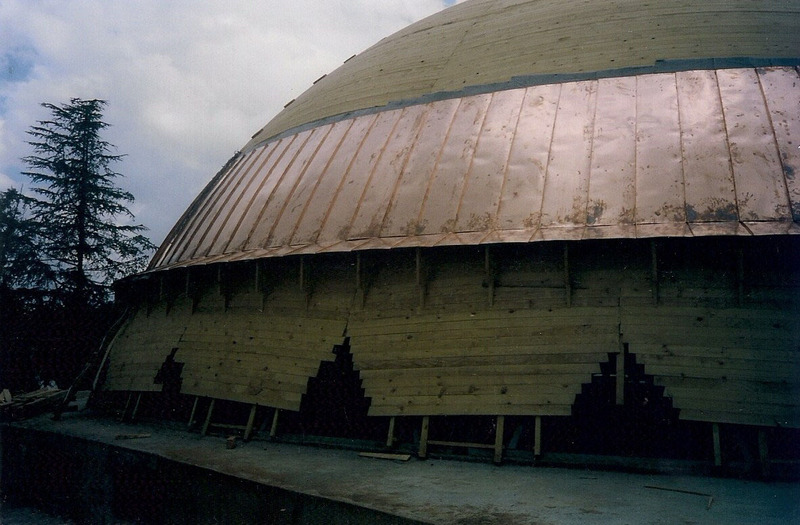 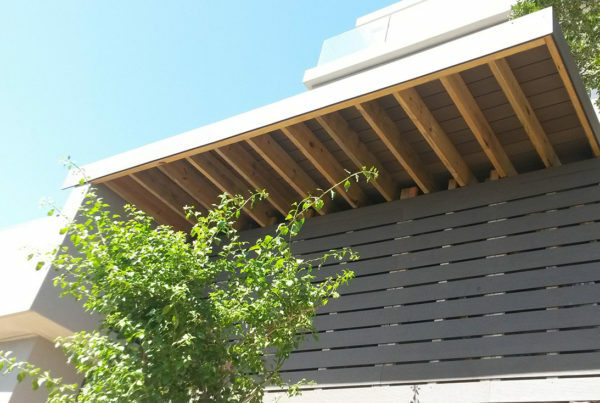 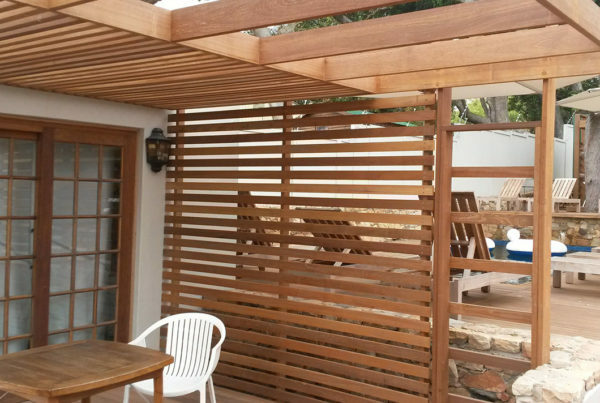 These materials range from wood plastic composite to timber. 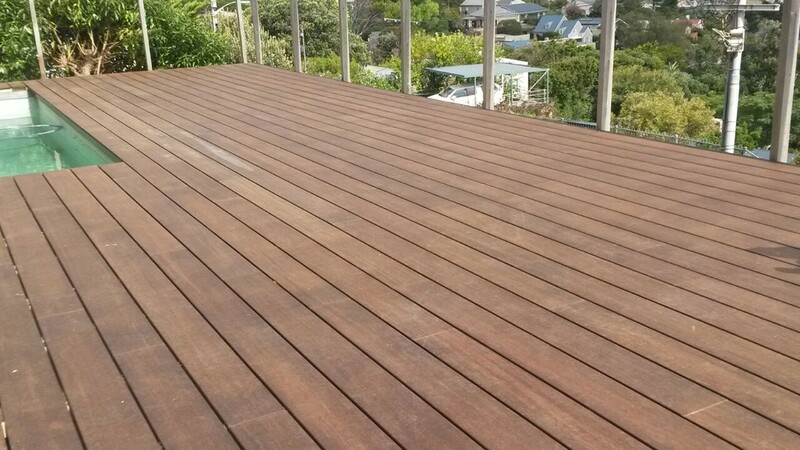 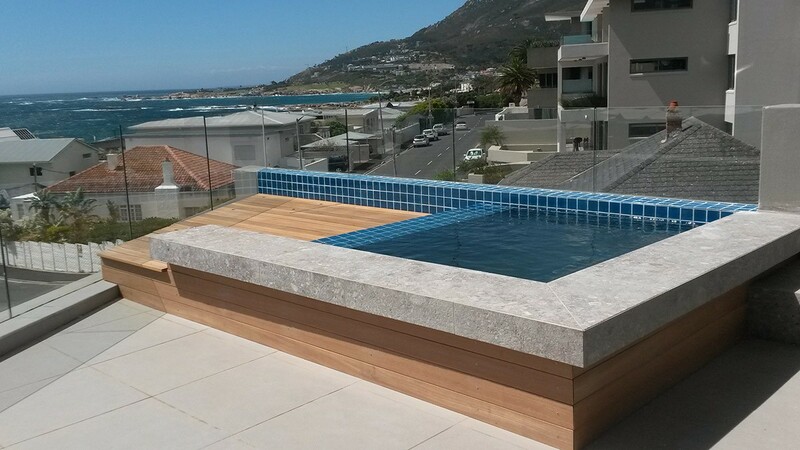 We take time to suggest the best outdoor decking products and finishes available for your desired design. 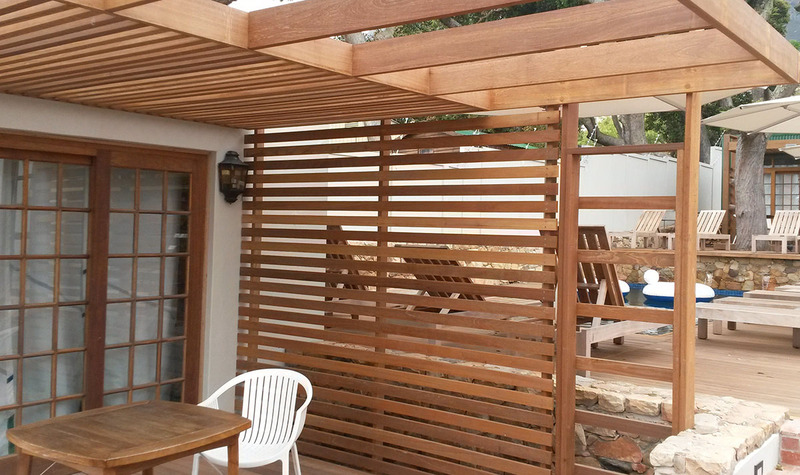 We work closely with our clients to achieve the best ideas to bring your vision to life. 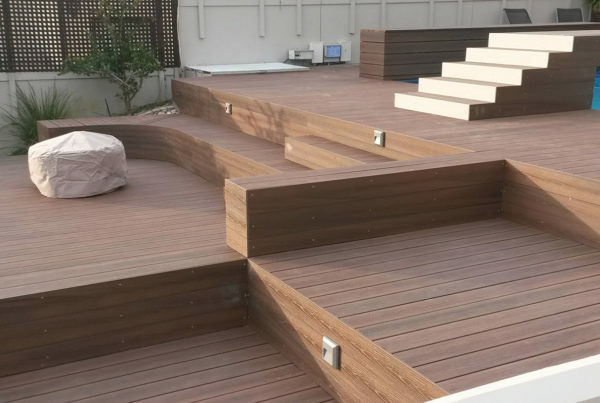 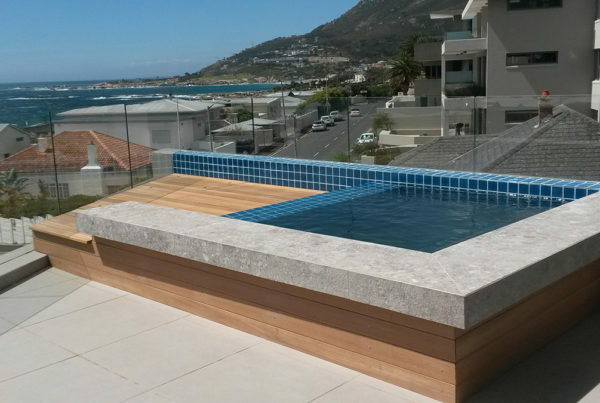 Having over 5 decades of experience allows us to complement your home space or work space with a unique outdoor decking design that includes pergolas, balustrades and stairs. 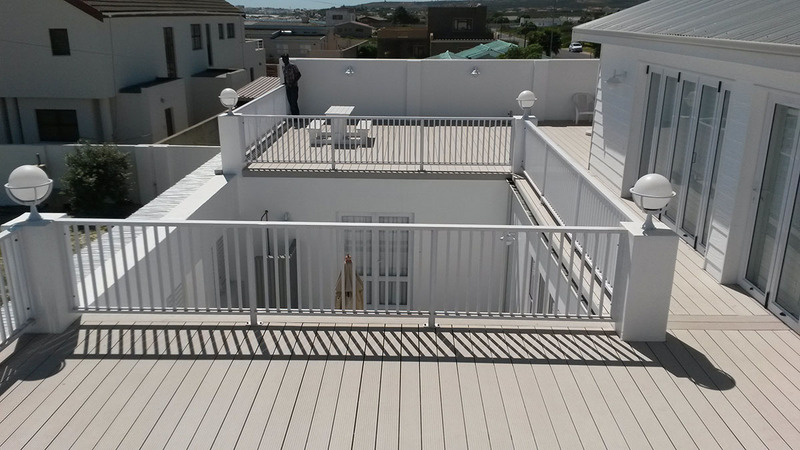 Our decking project manager oversees each part of the process, and we aim to reduce all stress on our clients. 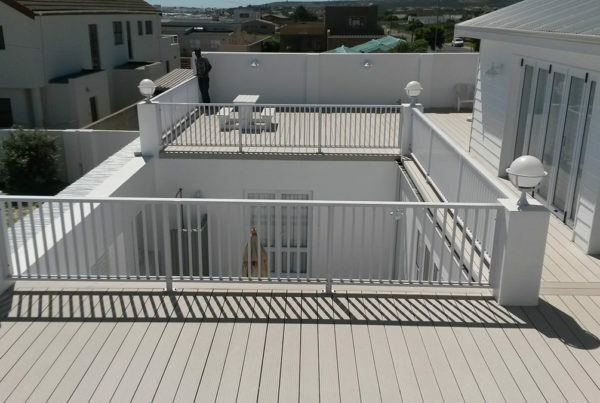 We can even throw in a little landscaping to give the area that final finished look.